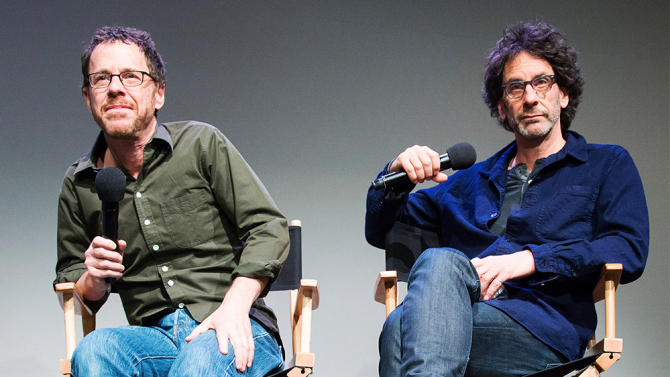 The Coen Brothers Adapting MacDonald’s ‘Black Money’ For Big Screen!!! Brothers Joel and Ethan Coen, writing and directing team that have amassed an immense following for films that are synonymous only by how off-center they are, have targeted their next project now that ‘Hail Caesar!‘ is on the back-legs of it’s journey in the production phase. 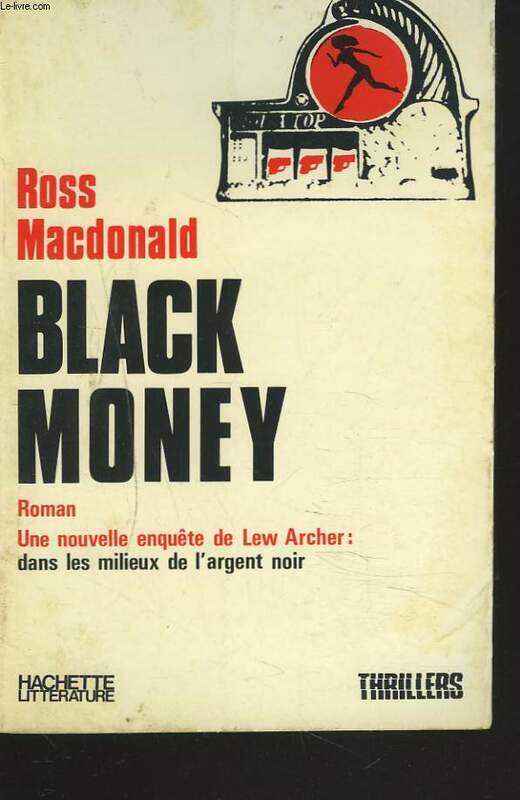 Warner Bros has picked up rights for Ross MacDonald’s 1966 novel, ‘Black Money‘ and the duo has signed on to write and, as of now, potentially direct. Joel Silver will produce and Steve White is on board as executive producer. The novel, hailed by many as the best of MacDonald’s work, focuses on the continuing character of private eye Lew Archer. The plot, in typical intricate fashion focuses on the investigation into the love life of his client’s former girlfriend where he uncovers a deep conspiracy touching on a seven-year-old suicide and a trail of gambling debts while the story spans to Europe and Central America encompassing the homeless and the wealthy alike. The Coen’s dry wit and unique story-telling narrative will give this work the same spin that made ‘The Big Lebowski‘, ‘Fargo‘, and ‘O Brothere, Where Art Thou?‘ classic cult status and an instant following as part of the Coen’s cinematic canon. Enjoy The First Trailer For ‘Hail, Caesar!’!!! Steven Spielberg Returning To Warner Bros. With ‘Ready Player One’!!! 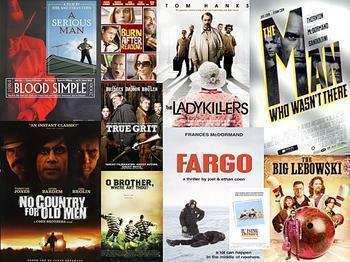 Netflix To Gain Western Series From The Coen Brothers!!! George Clooney’s ‘Suburbicon’ Trailer Is Here – Enjoy!!! This entry was posted on Wednesday, August 5th, 2015 at 10:04 pm	and is filed under Books, Film, News. You can follow any responses to this entry through the RSS 2.0 feed. You can skip to the end and leave a response. Pinging is currently not allowed. « Here are a couple of ‘Deadpool’ Trailers for you! So you want me to tell you the story of my life?